As details of 21 Savage’s ICE arrest continue to unfold, the Atlanta-based rapper’s lawyer is speaking out. According to the BBC, attorney Charles Kuck is adamant his client never hid his immigration status. 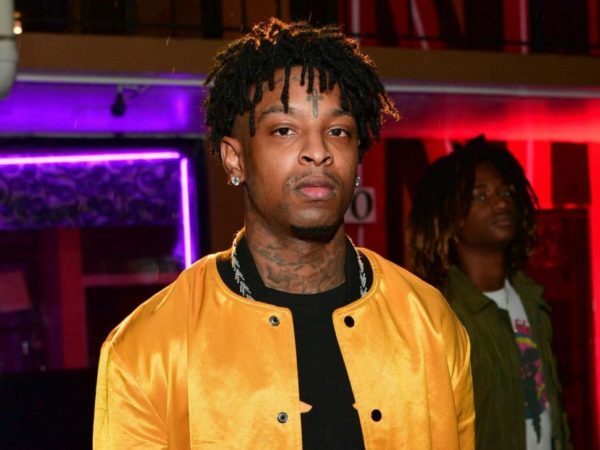 In a statement, Kuck claims the platinum-selling artist’s arrest was “based upon incorrect information about prior criminal charges.” In 2014, 21 Savage — real name Sha Yaa Bin Abraham-Joseph — was convicted of drug-related charges, although that conviction was reportedly expunged. Kuck says his client was in the process of obtaining a U visa so he could legally stay in the United States. In 2013, 21 Savage was shot six times on his 21st birthday by a rival gang member in an attempted robbery. The ambush took the life of his little brother, Johnny “Tay-Man” Abraham-Joseph.